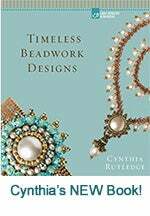 Cynthia will be personally autographing each copy of the book sold here via her website. She may get a cramp but she is happy to do it. P.S. She is also enclosing a little surprise with each book.